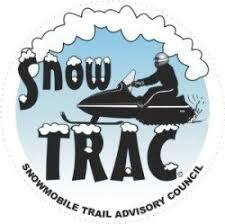 We need you then !……Snowtrac Advisory Board is looking for individuals with special knowledge, experience, and interest in snowmobile trails and in grant-funded programs. Snowtrac provides reimbursable, matching grant funds for trail development, and maintenance of trails and trail-related facilities specifically for snowmobile use. This is a most pivotal time for the Snowtrac program and you could make a big difference in the history of Alaska’s snowmachine trail systems. Deadline for application is June 15 at 5 p.m. Previous Previous post: ORTAB (Outdoor Recreational Trails Advisory Board) NEEDS YOU !! 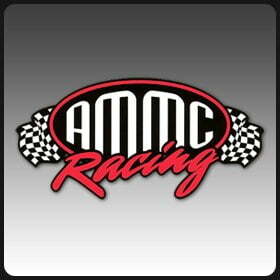 Next Next post: FIRST General Membership Meeting of the 2018-19 Riding Season is SEPTEMBER 19th !! !